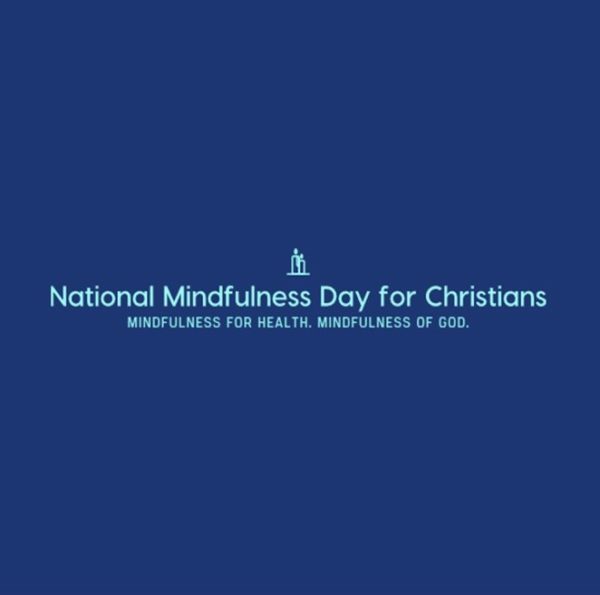 Ticket purchase for the National Mindfulness Day for Christians on 23rd March 2019 in Edinburgh, Scotland, UK. After booking you will have membership at the Free Meditations (Limited Access Only) Level. See here.